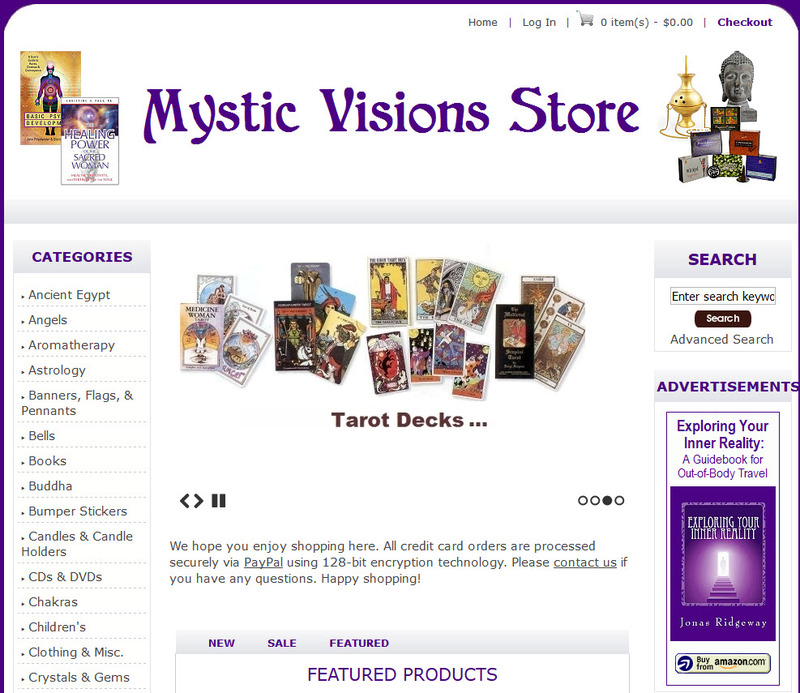 The New Age store for Mystic Visions (aksworld.com) is uploaded and almost ready to go. All that is left is to enter connection to the payment processor and physical product e-commerce is all set to go on this site! There are over 4,000 products available, as well as hundreds of excellent ebooks on diverse subjects. In addition, there is the facility to add our own products. The store is powered by ZenCart, considered to be an extremely comprehensive and powerful solution. 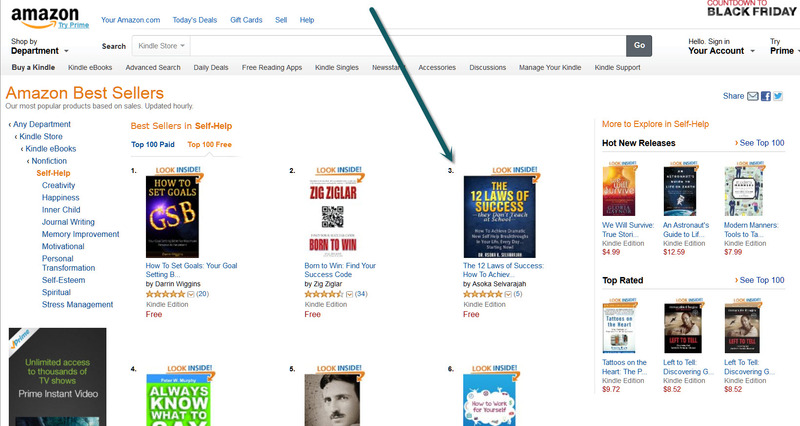 New Self Help Kindle Book, 12 Laws Of Success They Don’t Teach At School… a No.1 Bestseller Within 24 Hours! Today, the new self help kindle book, The 12 Laws Of Success They Don’t Teach At School, by Dr. Asoka Selvarajah achieved No. 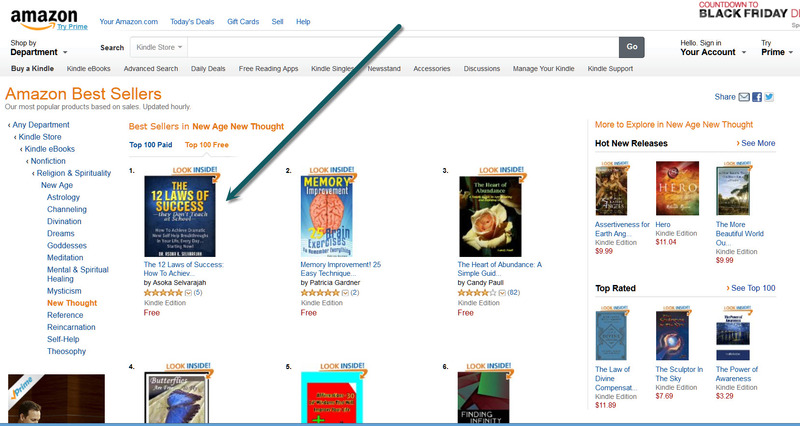 1 bestseller status in the New Thought category and No.3 in the Self Help category on Amazon! 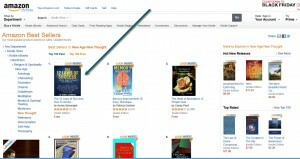 This was during the free/zero price promotion which began today and will run for five days. See the screenshots below which are the current state of play as this post is being written. This is the corporate blog for AKS Trading LLC. Any notable company information will be posted here.